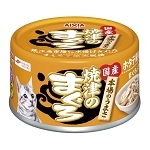 The Aixia Kenko-Can Tuna Paste for Kittens Canned Cat Food is suitable for kittens. 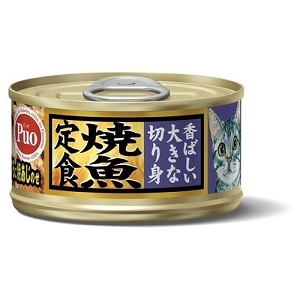 It is based on tuna and is a complete and specialised diet for health maintenance. 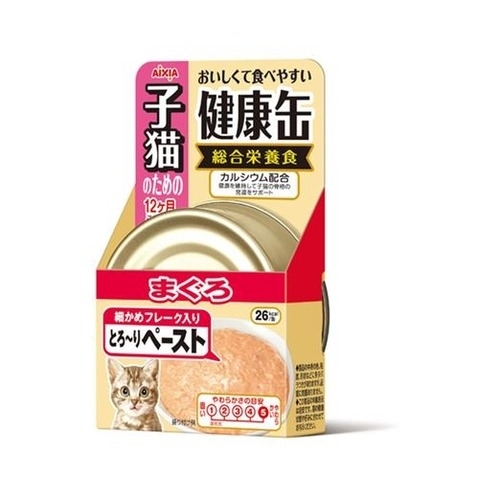 The Aixia Kenko-Can Tuna Paste for Kittens enhances your kitten's growth & skeletal Development This canned cat food is a soft paste type and also has Magnesium, DHA, Taurine and Lactosucrose added. *Based on tuna and specialised diet for health maintenance. *Food, ingredients, texture for different life stages. is paid to the ingredients of our products,ensuring the happiness of both humans and the household animals that they love.